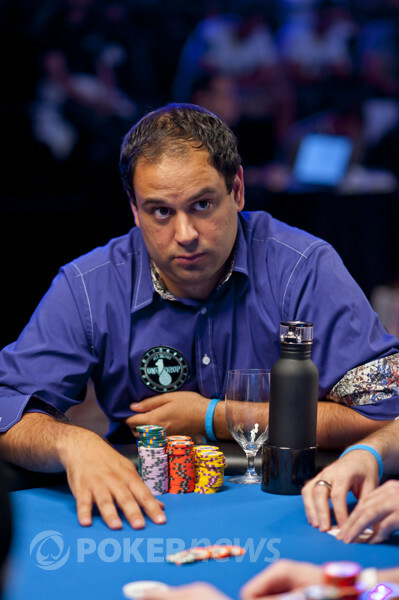 Writer turned player in 2004 and has completed the so called Grand Slam, winning a WSOP, EPT and WPT title. 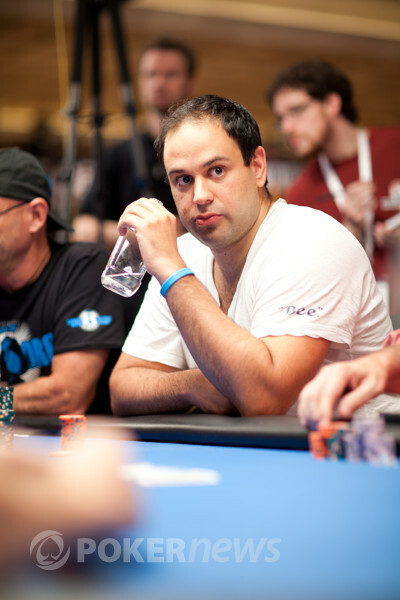 Competed in all 4 WSOP Europe's in his home country. 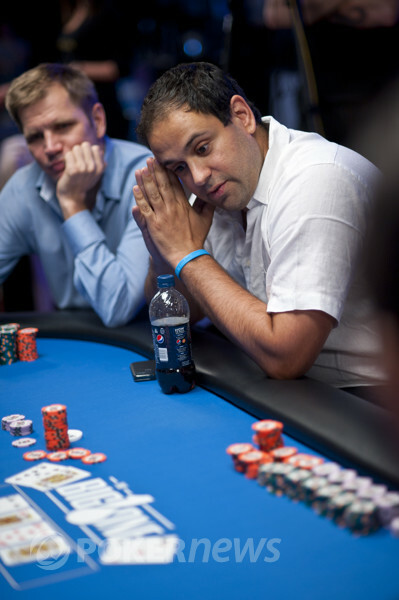 WSOP Main Event Championship Draws 6,865 Players, Overall Attendance Sets New All-Time Record. Thousands of Poker Dreams Remain Alive, Second of Four Starting Days Now Completed. Tune-in Sunday at 10 PM ET to hear the Brits turn poker into a soccer match. 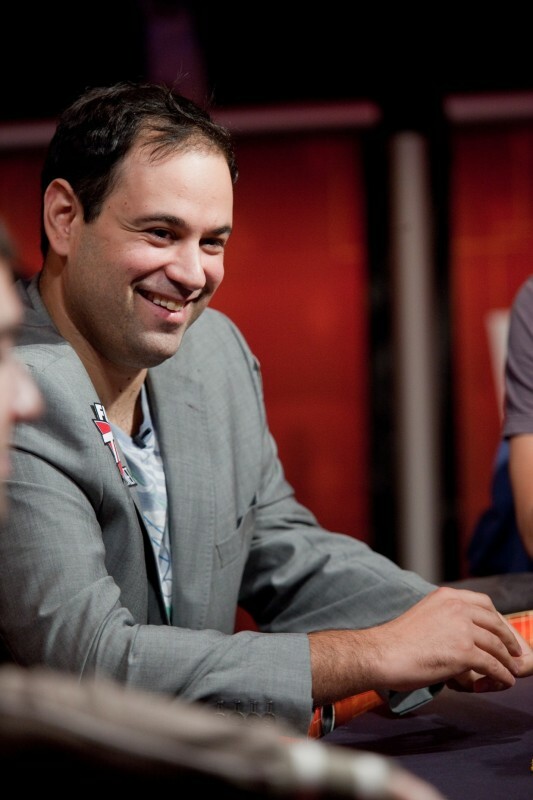 Sunday at 10 & 11 PM ET, ESPN2 Debuts World Series of Poker Europe Main Event. Great Brit Wins Gold Bracelet in Exciting Finale in London. 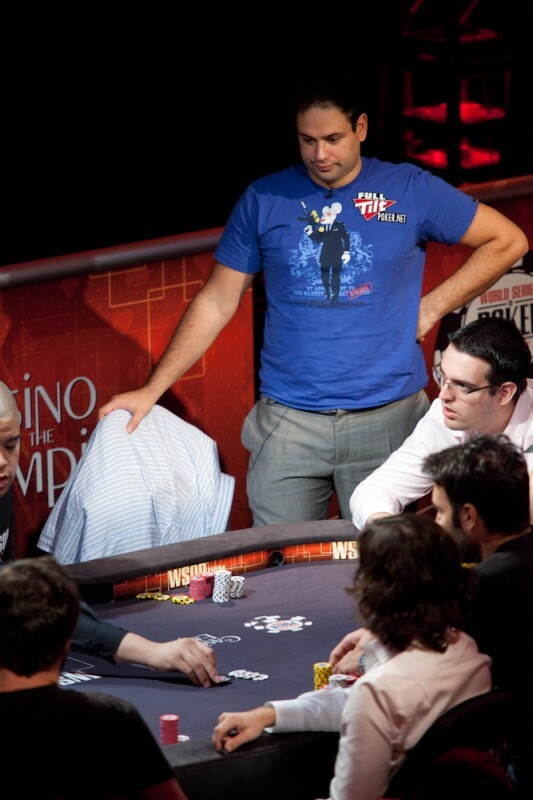 Main Event Final Table Starts Tuesday, Watch Streaming Video Coverage. Newcomer Ronald Lee Leads, but Ivey, Blom, Corkins, Mueller and De Wolfe Lurking. First Day Ends with 195 Survivors, including 3 November Niners and 3 Former World Champs. 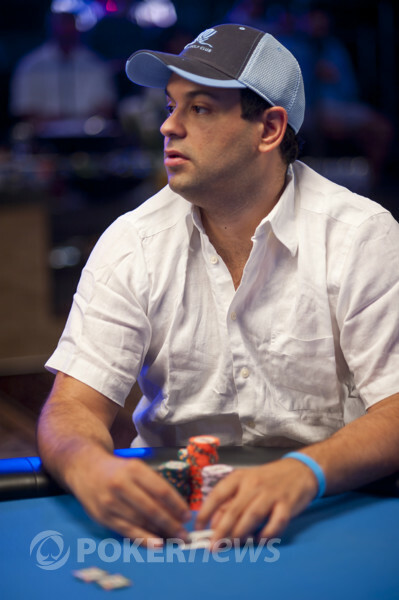 Mike Linn, Cal-Poly Student, Picks Up First WSOP Gold Bracelet. San Diego Student Tops 2,543 Player Field. 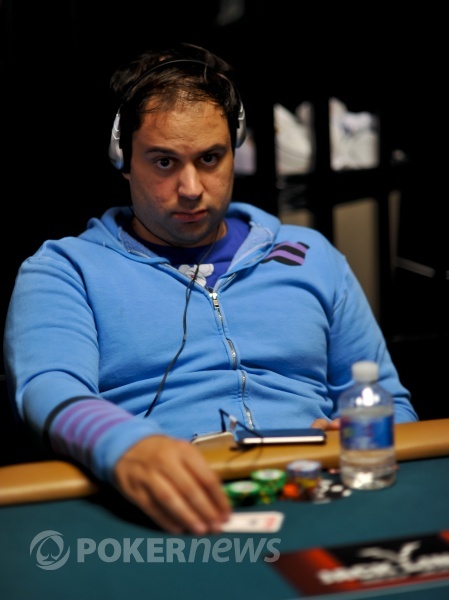 Backed by his friend Erick Lindgren, Chris Bell Wins WSOP Event 46. 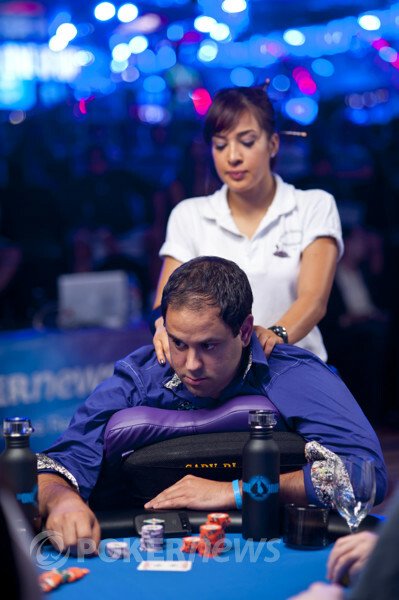 Owen Crowe is amongst the chip leaders as Day 3 reaches the dinner break. 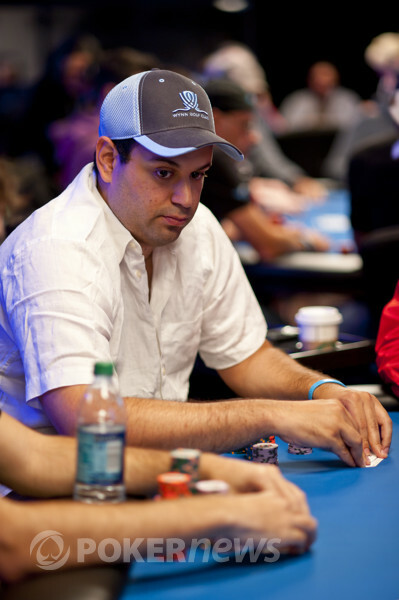 Only 1,134 players remain in the 2009 Main Event. 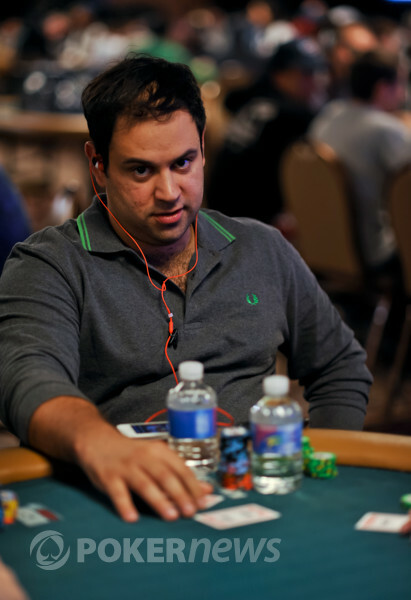 Samar Rahman leads the action on Day 2a of the 2009 WSOP Main Event with 325,000 in chips. 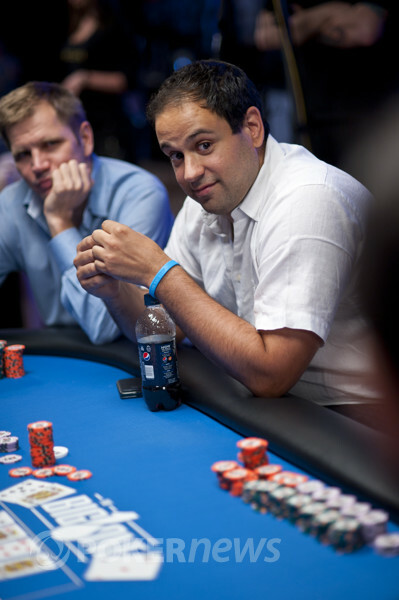 He's followed closely by one of the double-bracelet winner from 2009. 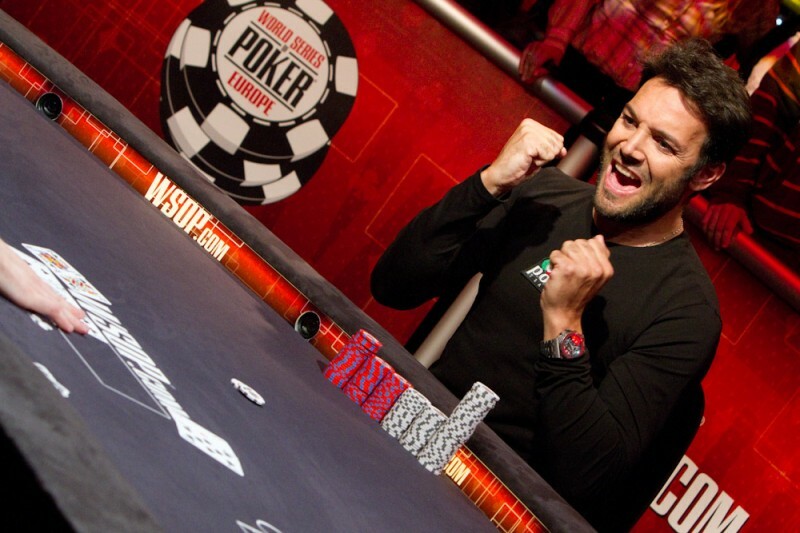 Daniel Negreanu has stormed to the lead in Event #1 (£1,500 No Limit Hold'em) of 2008 World Series of Poker-Europe after Day 1a. 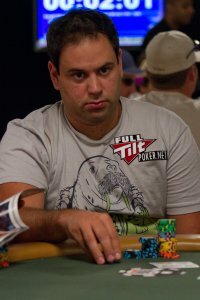 Packed with storylines the final table for Event #4 could end up being the most intriguing of the 2008 WSOP preliminary events.